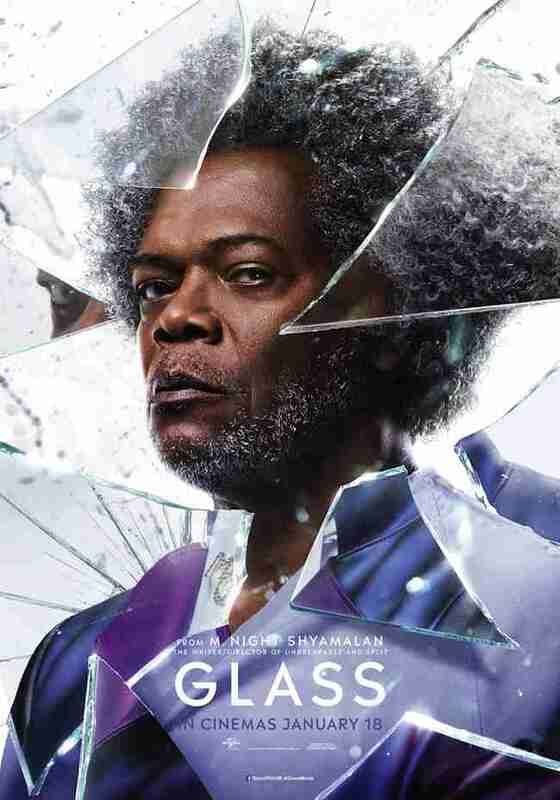 Movies In Focus is looking forward to M. Night Shyamalan’s Glass. Deep down I know it’ll be more like Split than Unbreakable which is a little disappointing but hey, I’ll take what I can get. 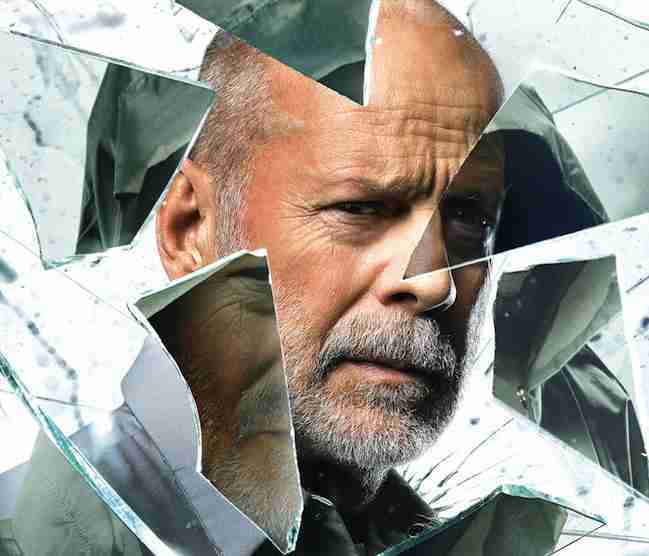 I’m just hoping that Bruce Willis will rise to the challenge and whip out some of that charisma that he’s lost over the last few years. 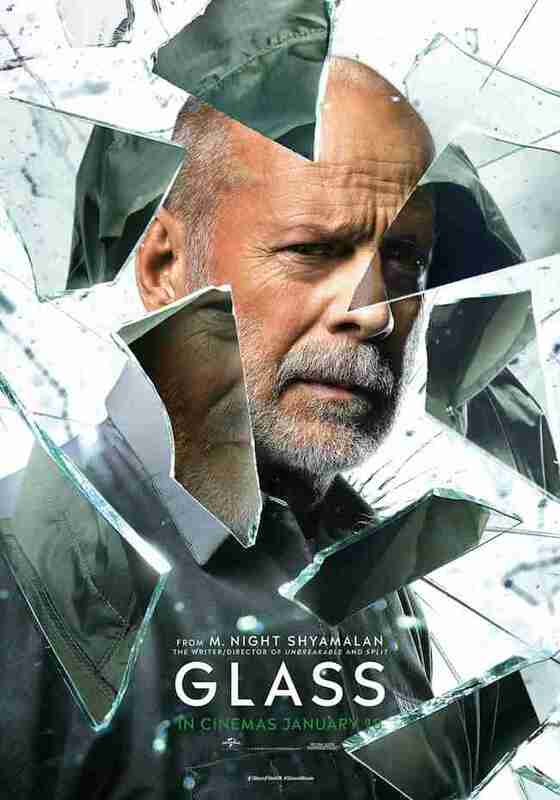 We’ll see if he has when Glass hits UK cinemas on January 18, 2019. 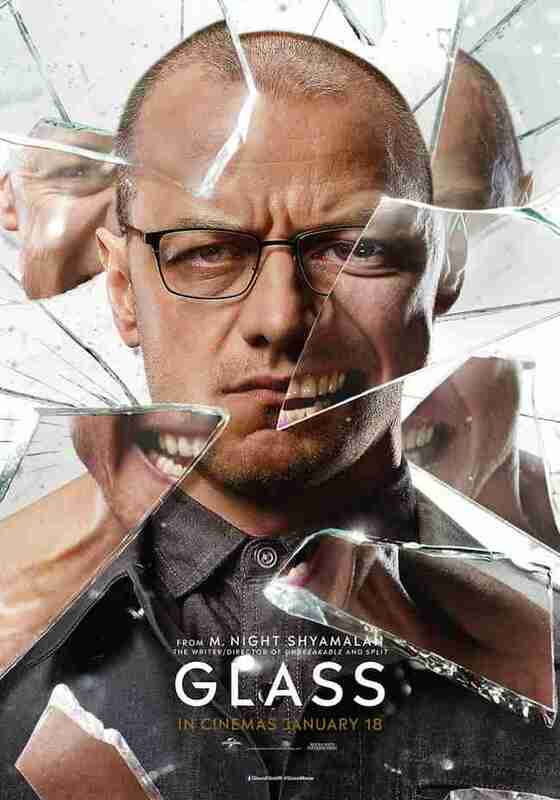 Glass will be released by Buena Vista International in UK cinemas on January 18, 2019.